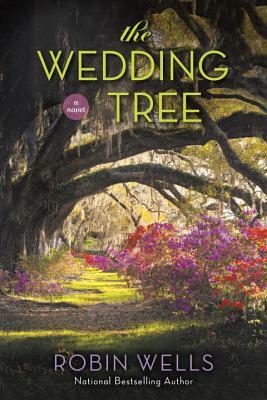 National bestselling author Robin Wells weaves a moving epic that stretches from modern-day Louisiana to World War II-era New Orleans and back again in this multigenerational tale of love, loss and redemption. Before she became a USA Today bestselling author, Robin Wells was an advertising and public relations executive, but she always dreamed of writing novels—a dream inspired by a grandmother who told “hot tales” and parents who were both librarians. Her books have won the RWA Golden Heart, two National Readers' Choice Awards, the Holt Medallion and numerous other awards. She now lives in Texas with her husband, but will always be a Louisiana girl at heart.